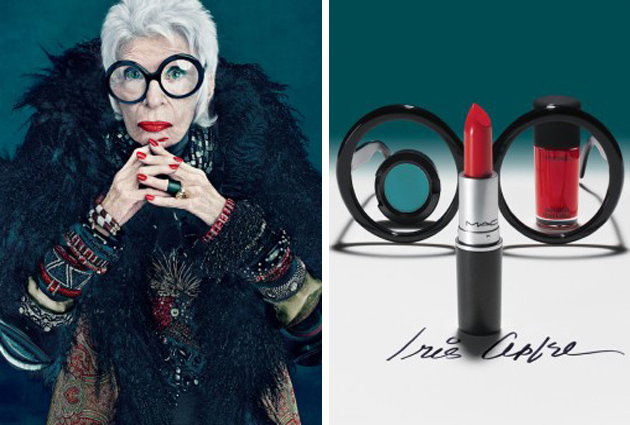 You are never to old to wear red lipstick and our favourite 90 year old style icon, Iris Apfel, proves just, that with her latest collaboration with beauty brand MAC. She has created a 20 piece collection, which perfectly sums up her unique style and quirky sense of colour, with lipstick shades such as Party Parrot, a bright matte red, a glossy coral called Flamingo, and nail colours like Toco Toucan, a blue fuchsia, and bright Orielle Orange. 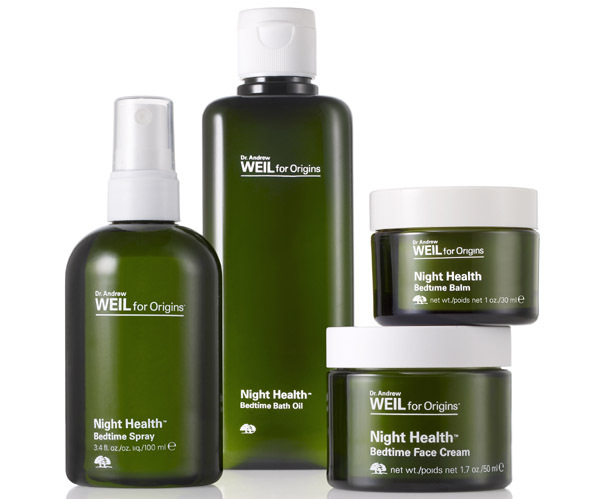 Not for the faint hearted, it sounds like the perfect range for creating that ‘eccentric nan look’ and may even contain the perfect red lipstick. It hits the shops in January and personally, I can’t wait!